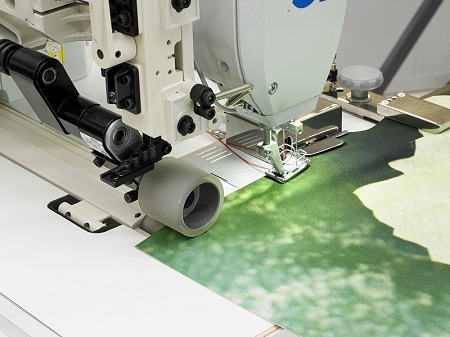 The highest quality and most flexible solution for sewing textiles in the digital market to produce flags, displays, banners, tents and curtains. 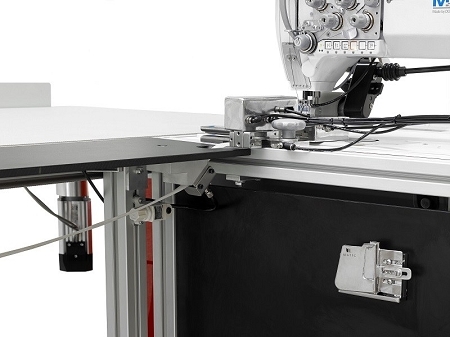 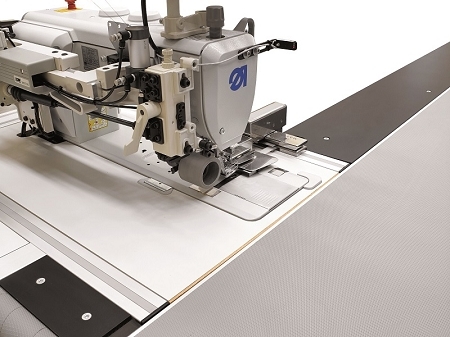 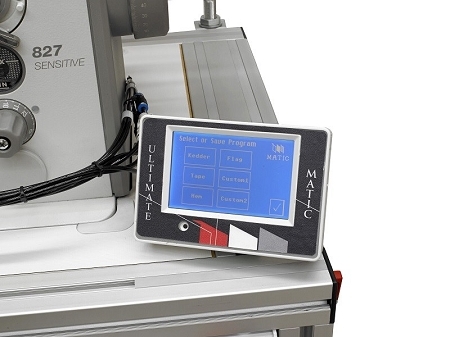 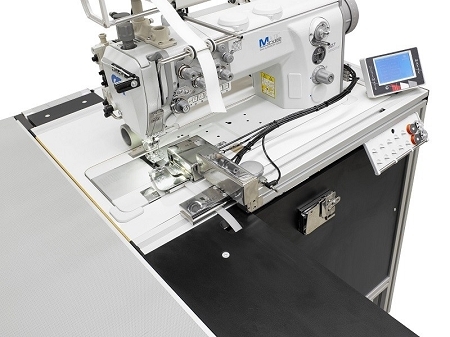 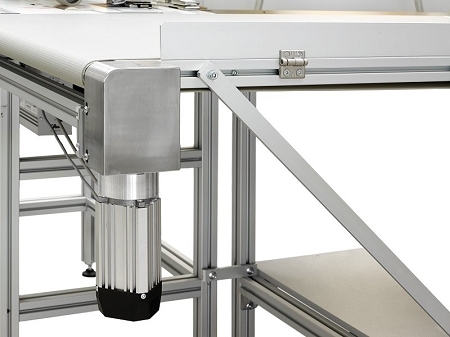 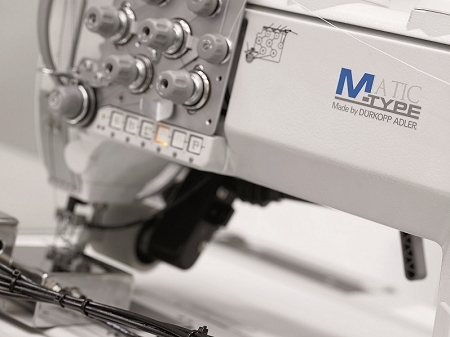 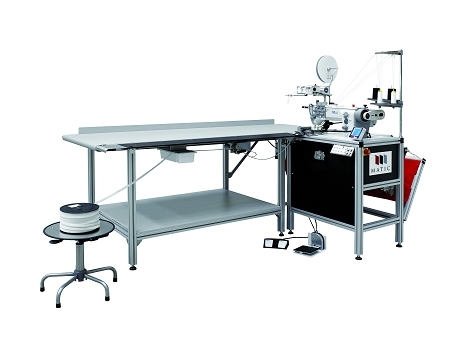 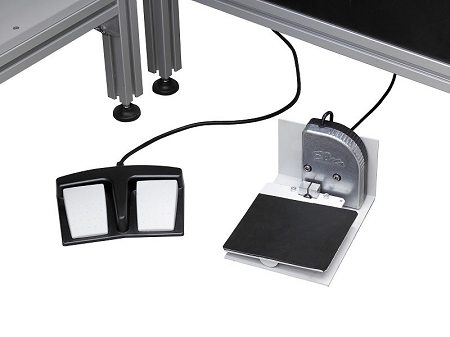 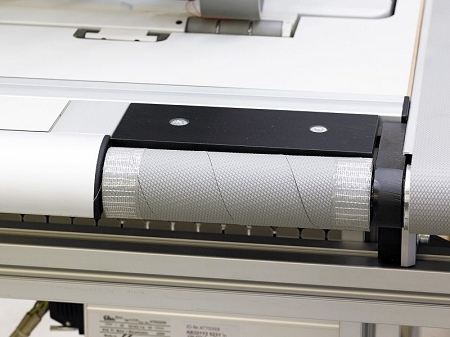 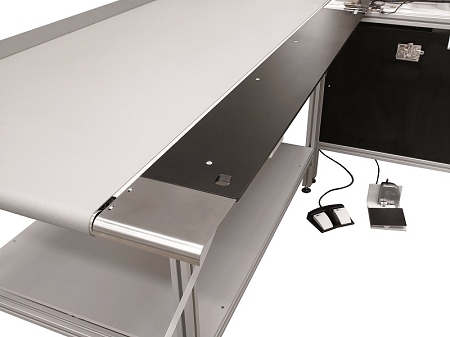 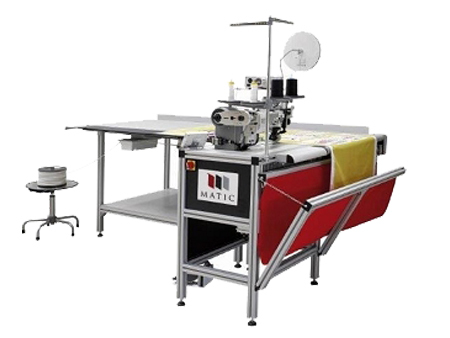 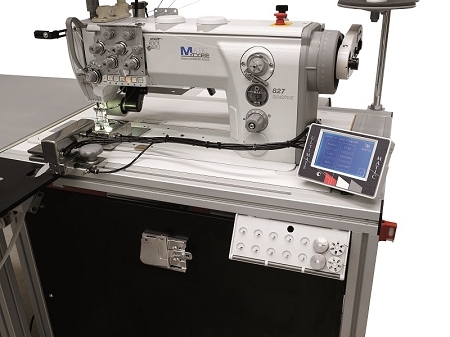 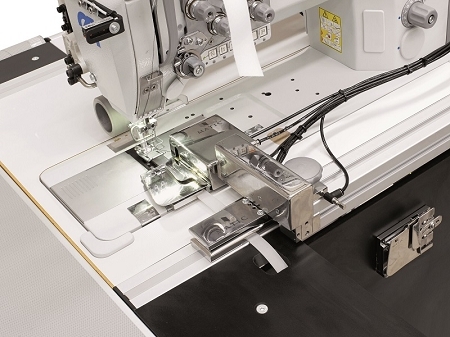 Easy to use and fast, the Cronos sewing system allows users to achieve consistently high-quality flat seams, reduces production time and increases output. 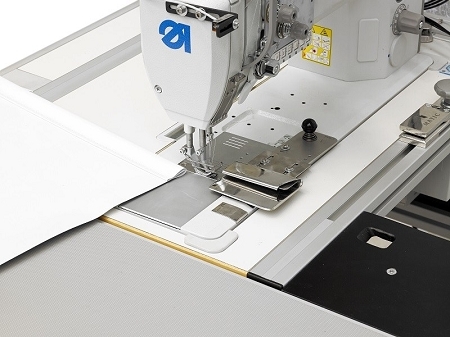 A big solution in a small package. 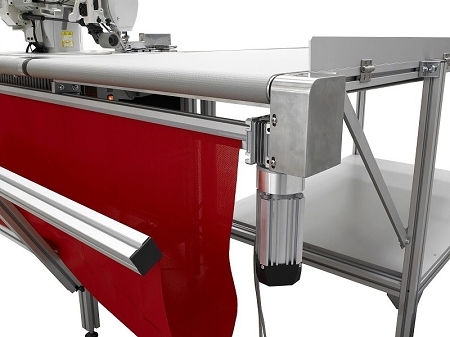 Cronos utilizes only 4sqmtr (43 sq.ft.) 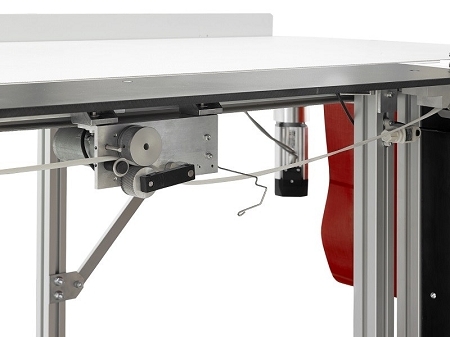 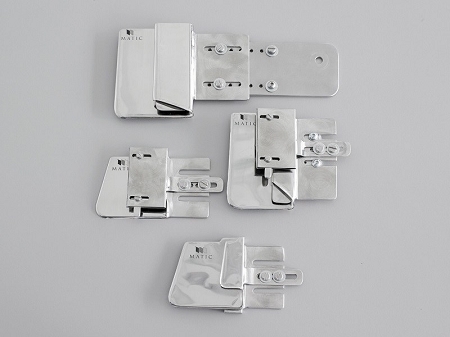 of work space, allowing it to fit in any size workroom.